I would like to thank the 126,576 visitors to Your USBrazil Trade Assist website in 2013, an average of over ten thousand monthly. In keeping with my commitment to all the students, international trade professionals, small- to medium-size importers and exporters, and others users, I have completed my yearly update of links, data, and charts. The charts, listed below, have been updated based on preliminary data for 2013 provided by the US Census Bureau and Brazil’s Ministry of Development, Industry & Foreign Trade (MDIC). Links and data for trade blocks updated. 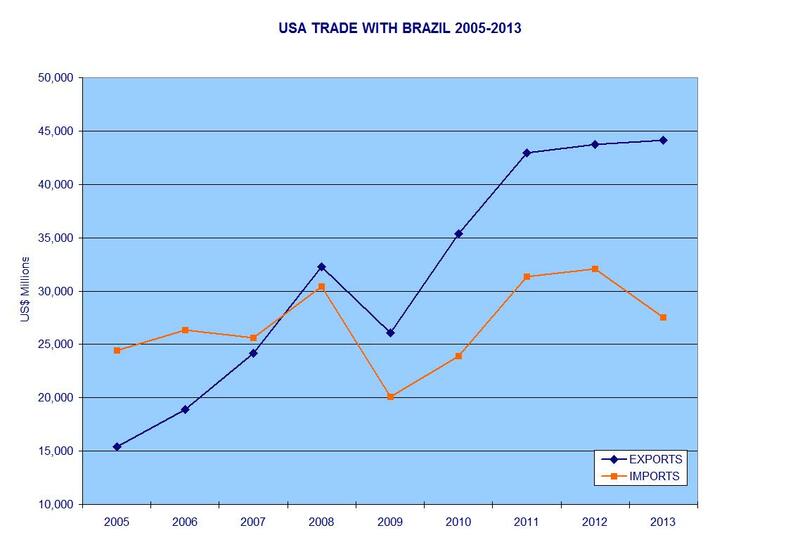 THANK YOU for making Your USBrazil Trade Assist your go-to resource for trade blocks and doing business with Brazil.